What is a Franna Crane? In Australia, we love to get behind products made by our fellow Aussies – from cranes to Chiko Rolls – so it is no surprise that the Franna crane has dominated the Australian market. However, it is more than just a love affair with inventions from our fellow Aussies; the Franna crane went on to fill a hole in the crane market. Thanks to its continued versatility, the Franna crane remains a staple in construction and worksites across the country even today. So what is a Franna crane, what makes it so special and where can you find Franna cranes for hire in Perth? It was 1980, Smallpox had been eradicated, the Pac-Man video game was released and the world mourned the death of beloved The Beatles member John Lennon. But back here in Australia, engineer David Francis was busy in Victoria, preparing his new crane design for presentation. The Franna crane was a different design to what the construction industry was used to; it offered a similar lifting capacity to “tractor cranes” but provided far more visibility for the crane operator, with the driver’s cab located at the front of the crane. By positioning the cab at the front of the crane, David Francis had designed a crane that did more than just lift supplies high or from side to side; the crane could be driven on every day roads to transport goods and equipment. Franna crane company founder David Francis creatively conned the term “Franna” cranes by combining two names – his own name and the name of his daughter Anna. Franna cranes have been sold twice since David Francis first developed the crane in 1980. In 1983, the business was sold to Lou Parolin and Brian Hain, who continued to create pick and carry cranes based on the original Franna design. 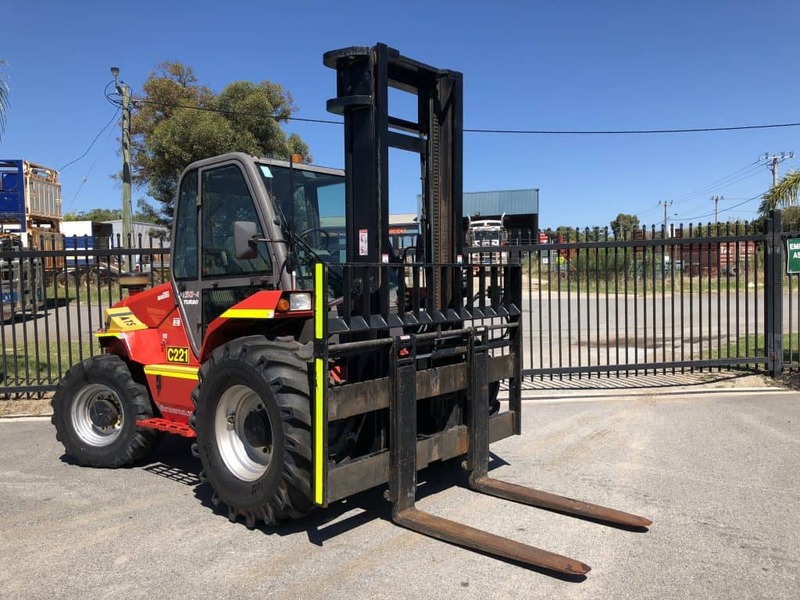 In 1999, the company was sold to US-based heavy equipment manufacturer Terex, who still manufacture the cranes today under the company name Terex-Franna. What is a Franna Crane used for? When you are looking for cranes for hire, it’s worthwhile knowing what options might be out there. 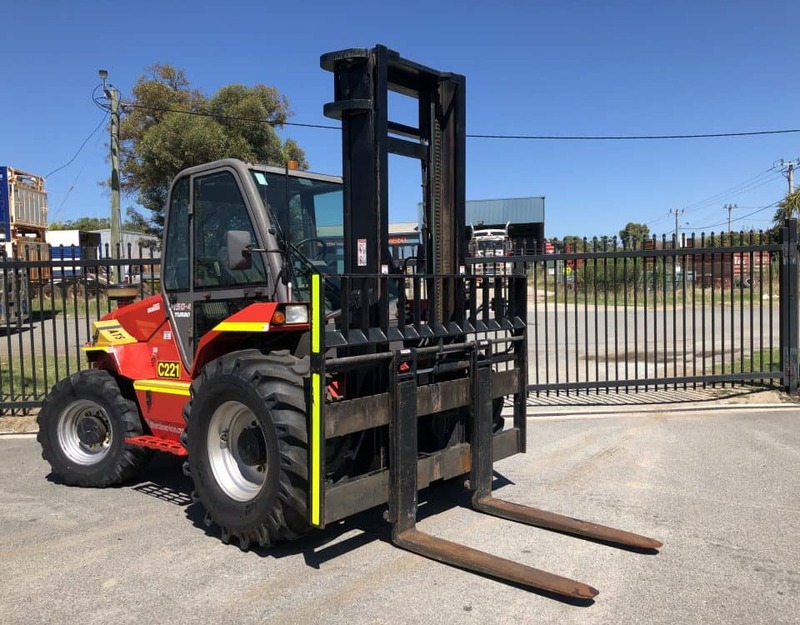 Franna cranes are also commonly referred to as “taxi” cranes, as they can pick up and carry heavy loads across a worksite. Their popularity stems from their versatility and multipurpose use, which allows them to be used in a variety of settings, such as construction sites, workshops, plant sites and mines. 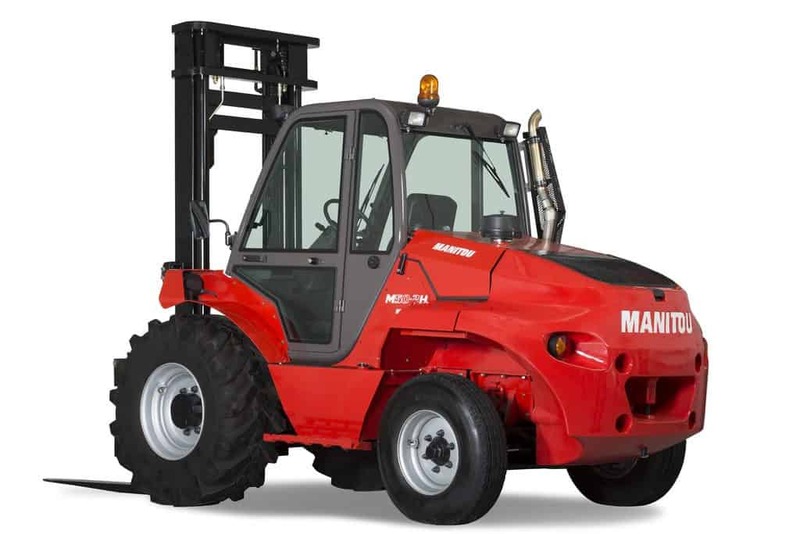 By transporting heavy equipment and supplies on your own, you can reduce hefty labour costs and costs associated with waiting for external machinery to move equipment for you, as well as the time normally wasted while you break down equipment, pack it onto transport and get it to the next site. 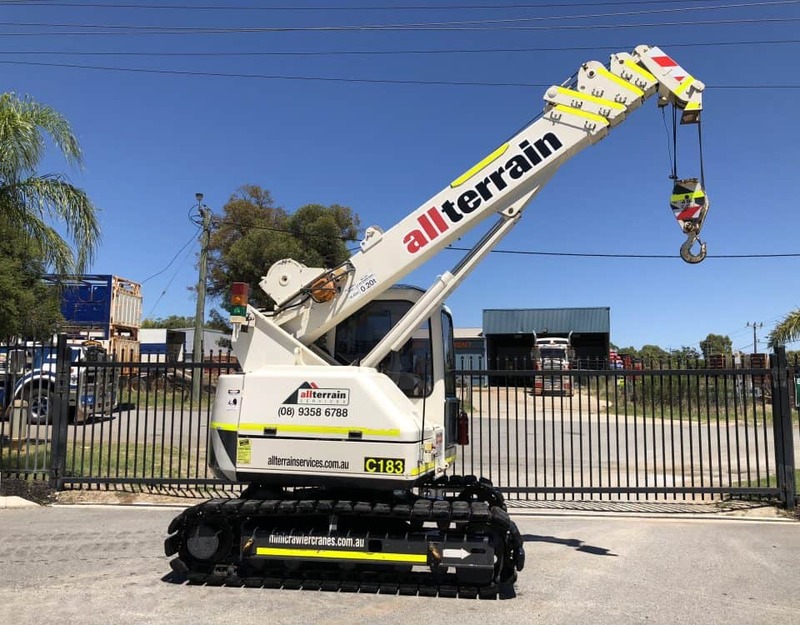 All Terrain Services are your go to for Perth crane hire; we provide all types of mobile cranes, including two models of Franna Cranes. The Franna AT-20 is powerful and reliable, featuring a six-cylinder turbocharged and intercooled engine for high performance in all scenarios. However, the Franna Mac-25 is built for comfort and hard work, with pilot-operated hydraulics and a digital load indicator for control and precision over the movement and placement of loads. Using high quality equipment such as the Franna range of mobile cranes will give you peace of mind on your worksite, ensuring you can keep your costs low and get your projects moving when they need to! If you’re not sure what type of crane you need or you just need to hear more about why Franna cranes are such a popular choice for cranes for hire across worksites nationwide, you can speak to our team at All Terrain Services. Contact All Terrain Services today on (08) 9358 6788 for mobile crane service you can count on. What Type Of Mobile Crane Should I Hire?